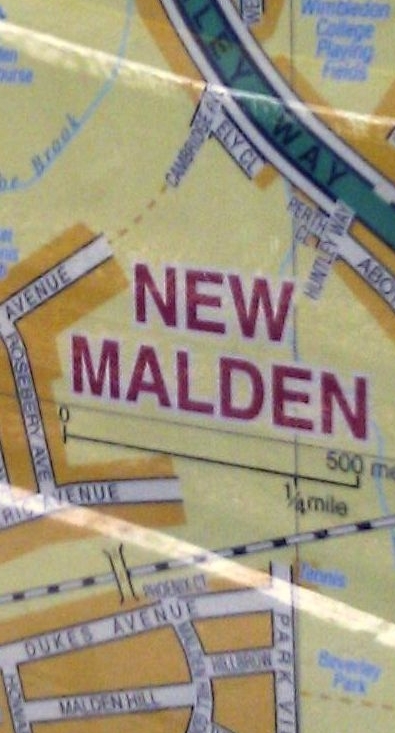 South West Trains seem to be a bit confused about where Worcester Park station is as they have provided this handy map of New Malden town centre at Worcester Park Station's (mis)information point. 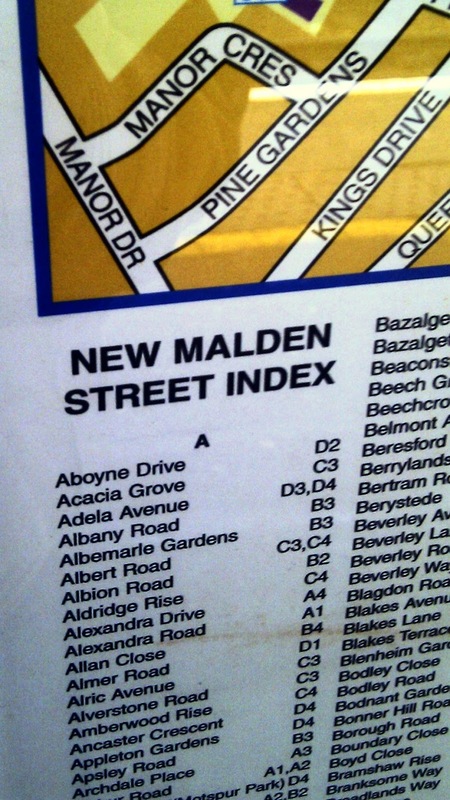 The map comes complete with New Malden street index, just to make really sure that visitors to our fine area remain completely confused. Rather begs the question, is there a map of Worcester Park town centre at New Malden station? 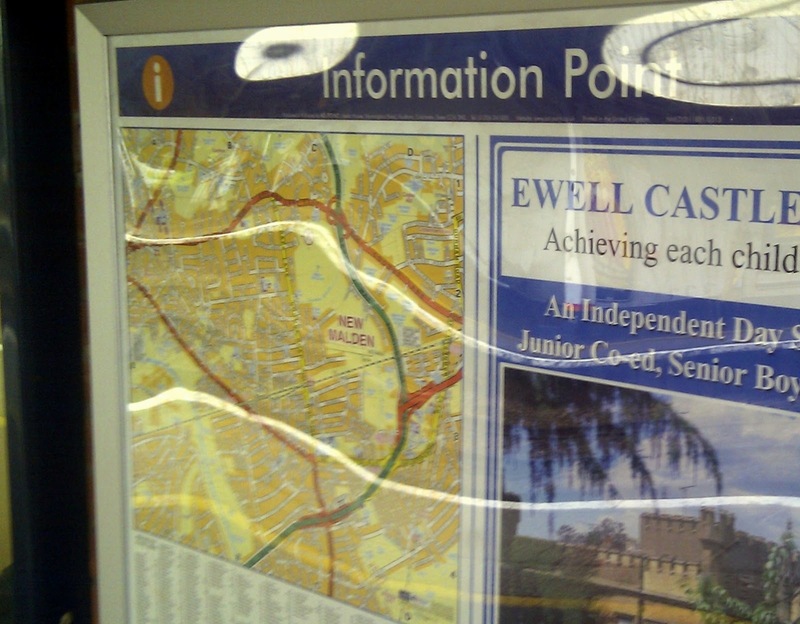 Thanks to the kind blog reader for spotting this and sending the pictures – always an excellent contributor! What Future For The Tavern?